Bots have already taken over many operations that are time-consuming and too distracting for human employees. For instance, bots today send bulk emails, run social media campaigns, and even share content on Facebook without any human oversight. This trend can also be seen in the ecommerce industry. We are currently living in the chat boom era of ecommerce. Store owners are now integrating Chatbots within stores to provide round the clock, intelligent customer service, . Not only that, Chatbots are major cost savers. It is estimated that by 2022, Chatbots will save over $8 million annually. This change occurs when consumer mindsets have led store owners to install chatbots on their stores. Research by Business Insider revealed that 48% of consumers preferred a chatbot which is a problem solver rather than a chatbot with a personality. A chatbot is a piece of software that is designed to create and develop a natural conversation between a human and a machine. The software is built on Artificial Intelligence so that it can replicate human behavior when interacting with a human. This also means that a chatbot gets smarter with the number of queries that it receives over time. Today, chatbots are replacing tier 1 customer support representatives because they are cheaper and are just as good. Chatbots are also becoming popular because now they are very easy to set up. Facebook Messenger is the perfect example of a chatbot which can be easily integrated to an online store. A chatbot operates on an NLP (Natural Language Processing) which is also used by Google Now, Apple Siri and Microsoft’s Cortana. The chatbot receives information as plain text which is then later processed through a series of complex algorithms. The algorithm interprets the information and understands what the users want, then finds the most appropriate response to that query. More advanced and trained Chatbots respond in such a way that it is very difficult to distinguish them from humans. A drawback with human representatives is availability. As humans, we need breaks, rest and days off. This is necessary to ensure effective and efficient performance. Chatbots give store owners availability round the clock. They are available to your customers whenever they have a query whether it’s a Sunday or a public holiday. This directly results in better and more satisfying customer service. One of the most pressing concerns of store owners is that they want to save cost to improve their profit margins. Chatbots are a great way to save money. It involves one time of cost of buying and integrating the chatbot as opposed to a monthly salary that a customer service representative requires. Usually, a customer service representative goes through various training and workshops to polish his or her communication and problem-solving skills. Chatbots remove these time-consuming activities. The bot trains itself as it continues to receive queries. Bots are also error free. It’s human nature to make errors while performing a task. This results in the time invested to correct the error. With Chatbots, there are few or no errors. The quality of human interaction is largely dependent upon the nature, competence, and the mood of the person. Every customer service representative in your department might not be at the same experience level or have the right competence to provide consistent customer service. They might also be having a bad day which will influence their responses. A Chatbot will offer a consistent level of interaction to users because they follow a set algorithm which doesn’t take into account expertise, competence or mood. They conduct a conversation with customers regardless of their behavior and attitude. Customer service representatives can handle a very limited number of customers at a time. If they handle too many customers, their level of service might go down. Chatbots are capable of handling an unlimited number of customers at a time. That too with consistent customer service. 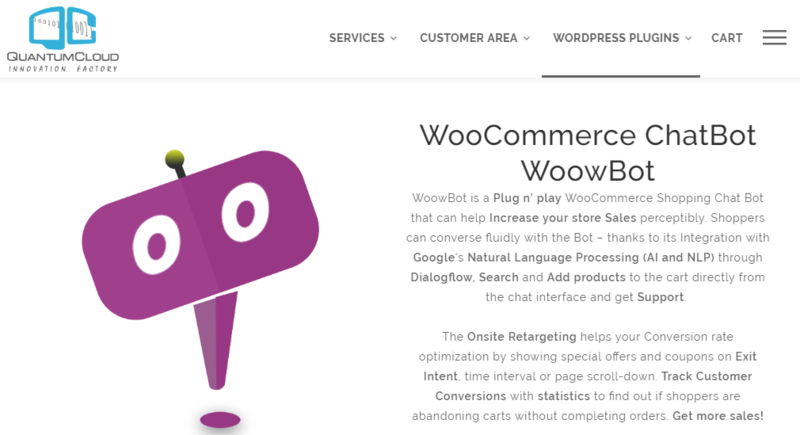 WooWBot is a great Chatbot for WooCommerce stores. With its plug n play functionality, WoowBot is very easy to install and configure. The chatbot is capable of conducting a fluid conversation with shoppers. This chatbot is integrated with NLP which lets shoppers search and add products to cart directly from the chat window. Store owners can also show special offers on exit intent, scroll percentage or time spent on a page. WoowBot also stores data of conversions on your store and other information like abandoned carts so that you can analyze and make informed decisions. Botsify is a Chatbot for WordPress and WooCommerce, that helps you build good relationships with your shoppers. The bot connects with your email list so that you can collect email addresses of your shoppers and nurture them later on. 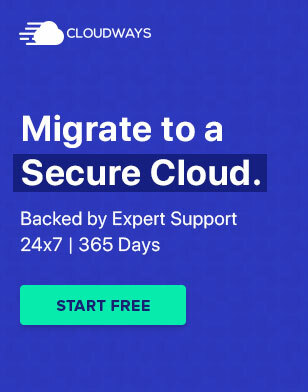 It offers a 14-day free trial so that you can check it out and see if this is the product you need. You can also create your chatbot with your RSS feed. IBM Watson is a fee WordPress chatbot plugin that works perfectly on WooCommerce stores. The plugin can be installed within minutes and can be trained quickly to answer your shoppers’ queries. It also has the capability to transfer a chat to a customer service representative if the bot doesn’t have the appropriate response to a query. The chatbot allows users to add images and clickable responses in the chat. You can also control the chatbot usage directly from the plugin settings. IBM Watson lets store owners customize the chat appearance to their liking. It also allows them to select the page and post where you want the chat to be displayed. 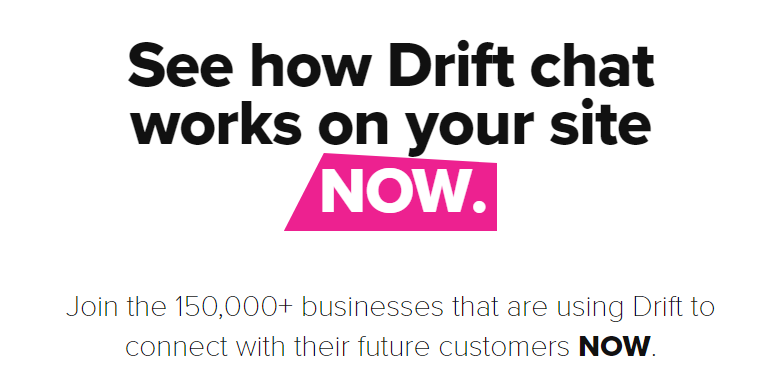 Drift is one of the most popular Chatbots around. The bot helps store owners reach those shoppers who do not open their emails. It sends in-app messages to those users at the right place and at the right time. The bot lets store owners configure how they want to display their messaging. They can choose between slider messages, full-page takeovers, targeting, and custom triggers. 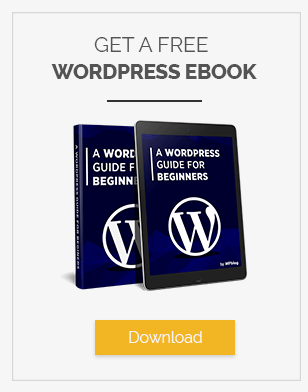 WP Chatbot is a free WordPress chatbot plugin that integrates easily with WooCommerce. The plugin lets you add Facebook messenger chat to your websites. It is easy to install and, because it consists of shortcodes, it is easy to configure as well. Anther free WordPress chatbot plugin is My Chatbot. Developed by Dialogflow, My Chatbot is artificially designed chatbot that lets you create your own personalized bot. You can change the appearance and the look of the bot according to your liking. 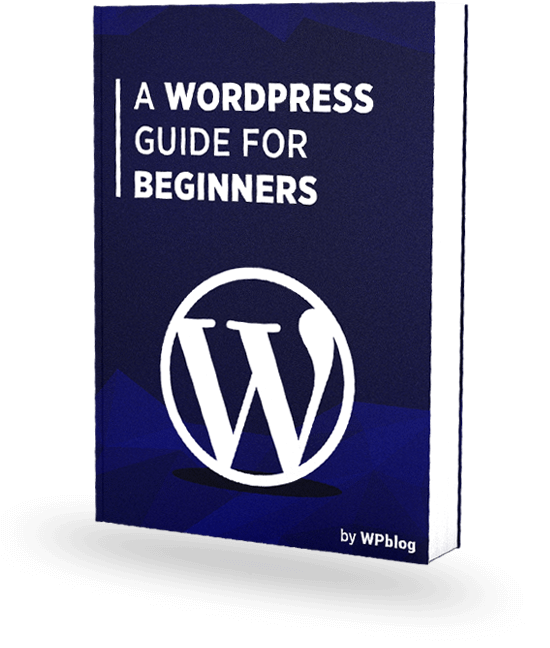 The plugin is lightweight which means it doesn’t slow down or influence your website’s performance in any way. Collect Chat is an automated Chatbot for your WordPress website. The bot helps you convert your visitors into customers. The bot has a sleek design which looks great on any website. This also improves the over user experience of your website. The bot also lets you display important links on the chat window. This helps your users to easily find what they are looking for quickly without wandering around on your website. If any of the above-mentioned chatbots does not fulfill your requirements, you can always add a custom Chatbot to your WooCommerce store. Cloudways has written an excellent guide on adding custom WooCommerce chatbot.